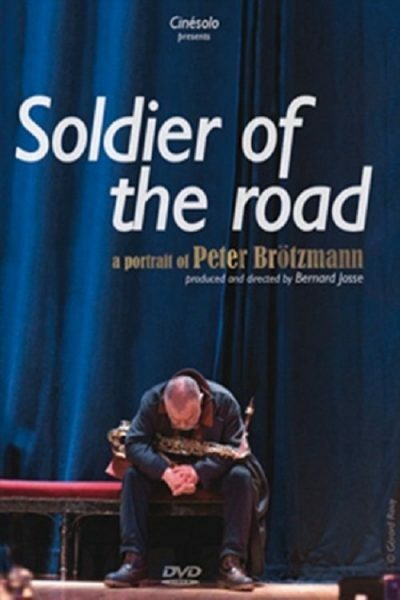 “How do you become Peter Brötzmann? How do you become what you are: a painter, a musician, an absolute artist? Europe was nothing but a ruin and shame possessed the heart of the young Germans. They needed to invent, scream, regain a lost brotherhood. Overcome this silence! That’s how some young German, British, Dutch, Belgian… musicians made Europe exist long before Maastrich and have kept on cherishing, imperturbably, their freedom! They are no longer twenty-year-olds, but others have followed. They set themselves one constraint: reinvent everything every time. A way to take the very instant into account, to let the unexpected in, to match to the world. Extracts: Sonore in Wuppertal, Germany 2008; Chicago Tentet in Amsterdam, Holland 2009; The Damage is Done Quartet in Montreuil, France 2009; Fred VanHove in Antwerpen, Belgium 2009. PAL format; 93 minutes; Aspect Ratio 16:9; Dolby Stereo; English language; French and German subtitles and menus. Bernard Josse (director); Peter Brotzmann; Also features Fred Van Hove, Han Bennink, Evan Parker and many more!